Just when we thought that we could let Nipsey Husslerest in peace, there is a new controversy in the press regarding the financial welfare of his children. The rapper was the father of two: a daughter named Emani, whose mother is a woman named Tanisha (who goes by Tanisha Asghedom, but it’s unclear if she was ever married to Nipsey because his death certificate stated he never wed), and a son named Kross with Lauren London. Nipsey also was the step-father figure to Cameron Carter, Lauren’s son with Lil Wayne. 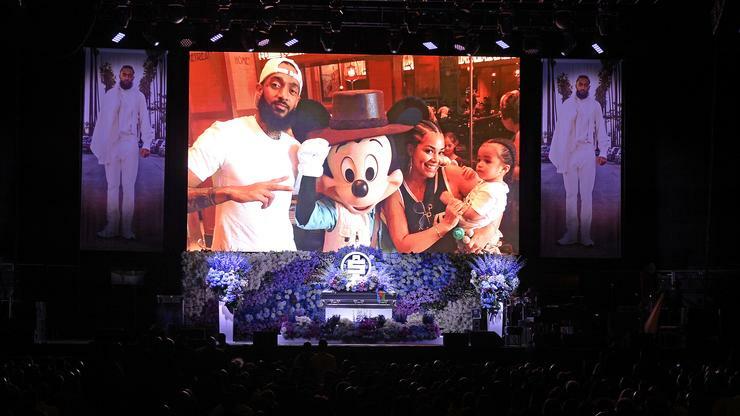 Nipsey Hussle's memorial was held at the Staples Center in Los Angeles yesterday where thousands of people gathered to pay their respects to the fallen artist. Family members, church members and other hip hop artists such as Snoop Dogg, YG and more all shared words about how unique and special Nipsey was to them. We just posted about Lil Wayne's tribute to Nipsey and now his daughter, Reginae Carter, has shared a few words thanking the Victory Lap artist for all his love and protection. Reginae's brother, Cameron, became Nipsey's step-son when he and Lauren London got together. Just yesterday, Cameron shared a touching message of a dream he had where Nipsey came to him and showed him what heaven was like. "On the night of April 2nd, I had a dream I was in a paradise," Cameron explained. "I was in paradise and I was playing in the ocean water when Ermias popped up right behind me. He said 'Waddup killa,' cause that's my nickname to him. I turned around and I yelled his name and I gave him a hug. Shortly, he was gone but it was still cool, I guess. I told my mom about the dream and after I told her, I was thinking about it and I realized that Ermias told me what heaven was like. He told me it was paradise." As for Reginae's words on Nipsey, the 20-year-old wrote: "My mom always told me growing up her and I are a package deal ! And whoever she dates or Marry has to accept us as a whole . Hearing my little brother talk about you tells me you accepted Lauren and Kam as a whole . You loved and protected them both ❤️ I love that! You’ll always be respected and never forgotten!" 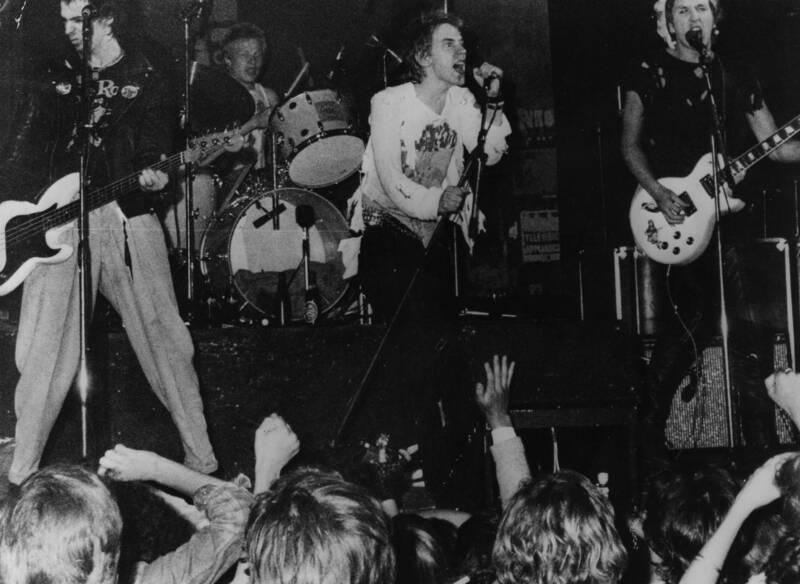 Rather than following hip-hop’s treasured code of conduct, today’s rappers are echoing the early days of punk rock. 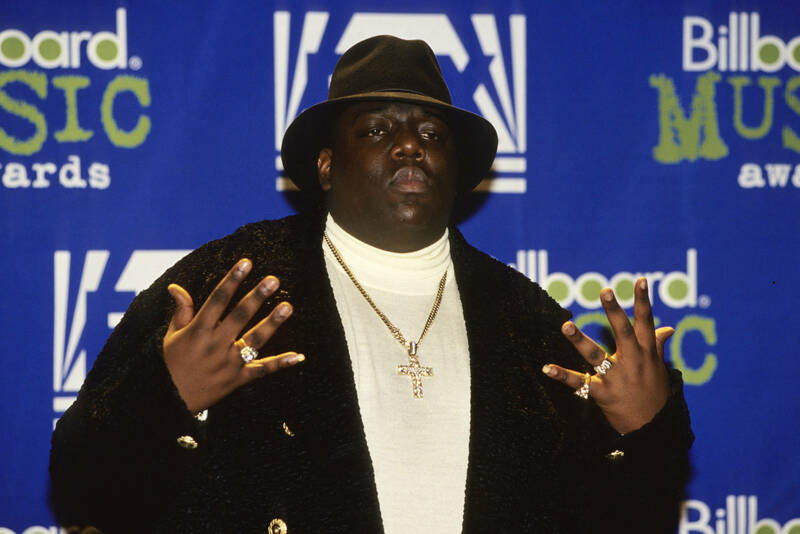 Since it first lurched out of the boroughs to take the world by storm, hip-hop has had a very clear set of governing principles that were meant to be upheld at all costs. Built on a foundation of respect and authenticity, these two traits– along with an awareness of the founding four elements– were regarded as pre-requisites for a successful career. Paying homage to the past was not only advised but near-mandatory. Referred to in the same way as a warrior’s code, any departures from these sacred commandments would lead to either verbal or physical consequences as you strove to keep your honor intact. Thus, could it be that the perceived disrespect from new rappers doesn’t come from a place of ignorance but rather, may be informed by an ambition to surpass their predecessors and claim their own spots on the hip-hop Mt. Rushmore? 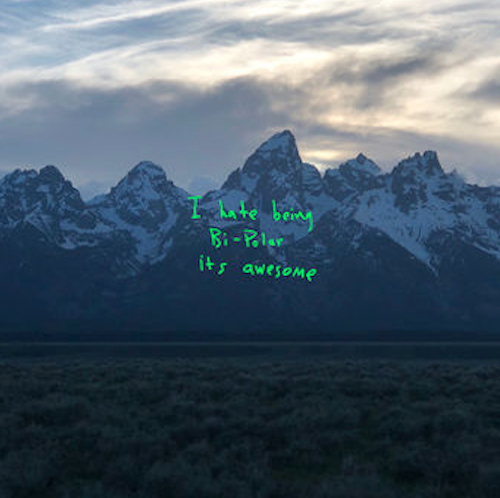 Far from being something to revile, this unwillingness to treat the genre with the solemn, unchangeable respect of a war memorial is pivotal in ensuring that hip-hop doesn’t end up at a creative standstill or fall victim to complacency. Nipsey Hussle's Celebration of Life is live-streaming around the nation right now as we mourn the loss of Ermias Asghedom, a man that contributed so much to his community. In a letter that Barack Obama wrote, the former President of the United States said that instead of seeing his Crenshaw neighborhood as a violent place, he recognized it as an area with lots of potential. At the beginning of the memorial, plenty of touching photos and messages were displayed on the big screen at the Staples Center but the most heartbreaking one came from Lauren London. People were moved to tears when reading a text message that Lauren sent her boyfriend as they laid in bed one night in January. "I’m in bed with you while you’re sleeping and I wanted to tell u something," wrote Lauren, opting not to wake up her man. "I want you to know I feel real joy in my heart when I’m around you. I feel safe around you. Protected. Like a shield over me when you’re around. I am totally myself with you (which is prob why I’m annoying) because I don’t wear a cool mask anymore lol. You’ve made me into more of a woman. You’ve given me an opportunity to really love a man. You’ve been with me while I’ve been sick. Through my fears. U have encouraged me, and inspired me to reach higher. I’ve learned so much more about myself with you. You’ve been my turn up and my church. I wouldn’t want to go thru this journey with anyone but you. I look up to you in a lot of ways and strive to educate myself more like you have. And when we’re at odds… I feel defeated and sad, knowing we are so much better than that. I just want you to know that you’ve been the greatest boyfriend to me. You aren’t perfect but I would never ask you to be. You and I work. We fit. And…. 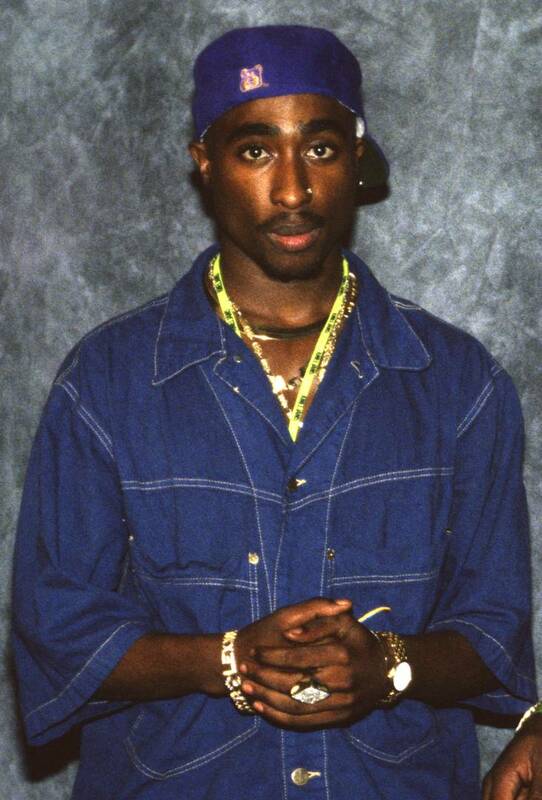 you’re still the coolest guy in the world to me. Still! I love you so much. Unconditionally. My truth is this. I’m never going to give up on you. My loyalty and devotion is to you." If you want to watch the live-stream as it happens, click here to find out how. Our thoughts and prayers are with Lauren London and Nipsey's entire family. Yesterday, T.I.harnassed and unleashed a potent dose of “old head energy” in Kodak Black’s general direction. 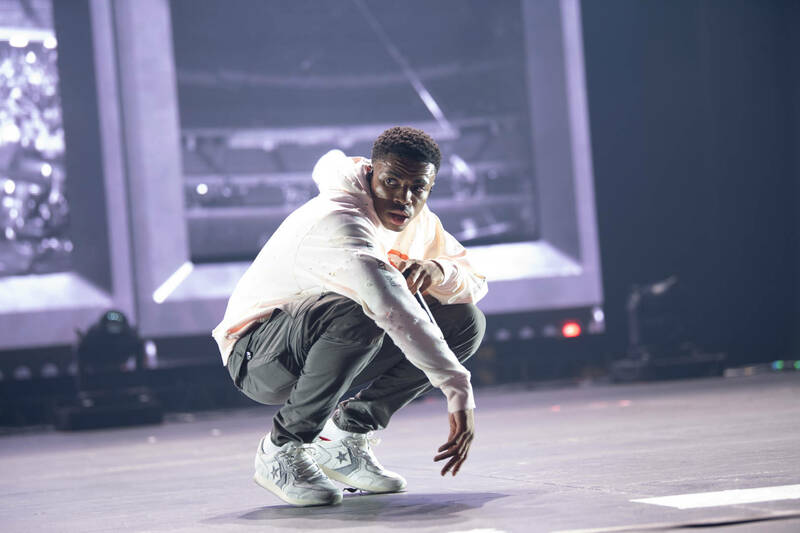 Though Kodak appears to be fielding foes from all angles, hydra-esque, the young Floridian has given no indication of letting up. In fact, he appears to have doubled down on his disrespect, be it angled at Tip, Game, or anyone who issues fightin’ words. Today, TMZ caught up with the Troubleman to pick his brain on the matter, and Tip took a moment to reflect on some of nature’s unwritten rules. T.I. 's stance hasn't changed one bit. The veteran ATL rapper all but pledged his dedication to seeing this Kodak Black feud to the bitter end. He made those feelings known in the following Instagram Live session, where he showed some level of compassion for Kodak Black, but felt it was still his duty to play the surrogate father role he never had in his early 20s. In case you were living under a rock for the past 5 or 6 days, T.I. and Kodak Black have no deep-seated history of turmoil between them. Their feud came to a head a few hours after Kodak made those ill-conceived remarks towards "widow" Lauren London. To be fair, T.I. wasn't the only public figure to call for Kodak's head in the aftermath of his IG Live session. The remarks cost him a Los Angeles-area boycott of his music, and several other broken bridges, too many to list at once. But when it comes to social commentary, no one has a wider audience than T.I, not even Michael Rapaport who probably comes in a close 4th or 5th in the race. 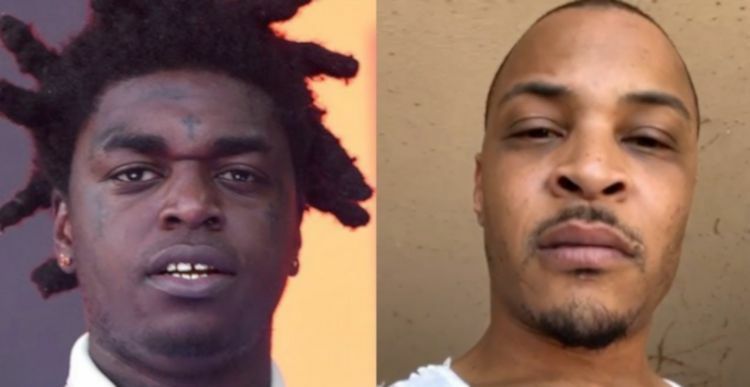 Within a few days, Kodak Black and TIP had already tossed the potato back and forth to no end, leading up to this very moment. 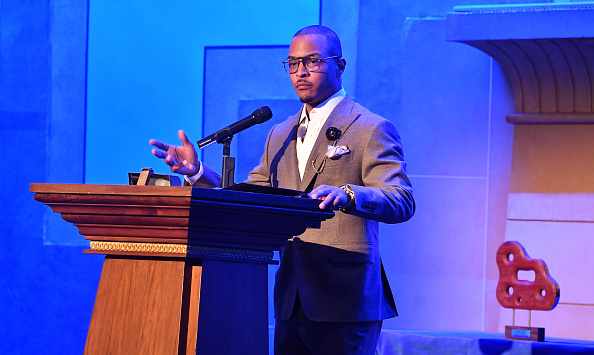 In T.I's latest retort, he insists that he "sees himself in this," while assuming a preacher's tongue that he likely picked up after pushing up on the local pastor's wife. 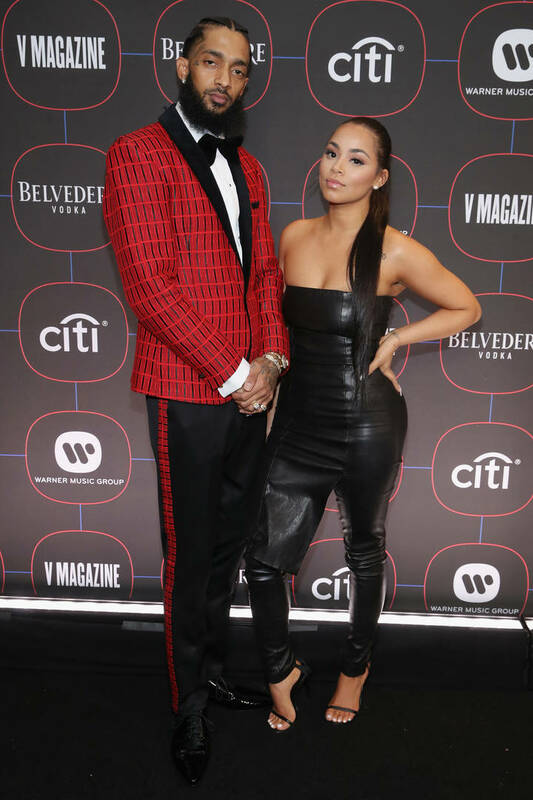 "I want to handle him the way he would handle me... and I owe him that same respect, so I'ma go hard," he opined in deference to his old lady, a nod to Tiny Harris and in this instance, Nipsey Hussle's loving relationship with Lauren London. Take a look at the video below Complex.